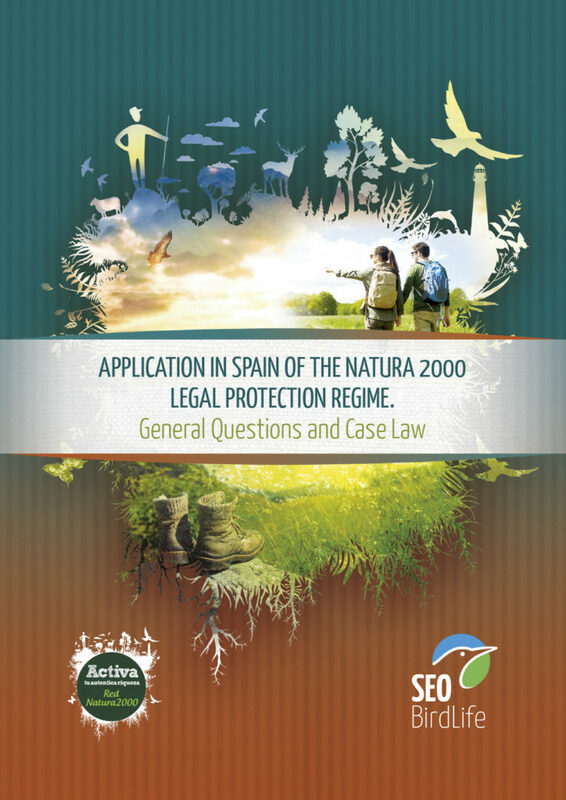 This is an updated summary of the book “La Red Natura 2000 en España. Régimen jurídico y análisis jurisprudencial” (The Natura 2000 Network in Spain: Legal Regime and Case-Law Analysis) (Gallego Bernad, M.S, 2015) written within the project Life+ Natura 2000 Network: Connecting people with biodiversity. This book analysed the internal and Community legal system and outstanding case law, in enforcement of the Natura 2000 legal protection regime, topped up with jurisprudential references and reports of the European Commission or other institutions.